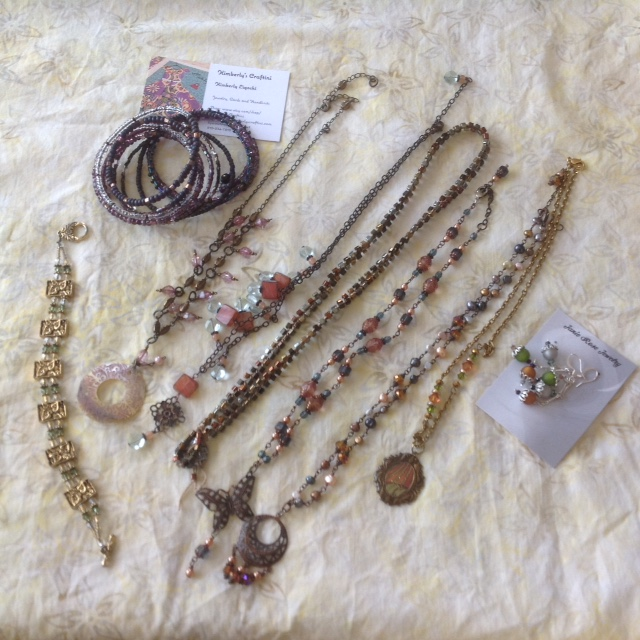 Announcing the lovely (now annual) event- Jewelry Boutique featuring Kimberly Ligocki and Janie Rose. Invite your friends! Join us at 208 Carmel Ave, El Cerrito! Yep….time for a reminder….the blessed rain will have eased and you can pop into this annual event. See you Saturday!